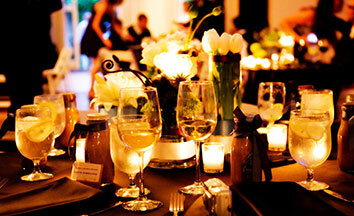 Take your project to the next level by having Gentry Thomas plan your next big event or wedding. 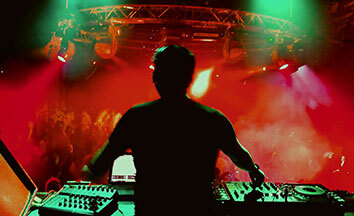 State of the art sound and light shows with personality DJs. 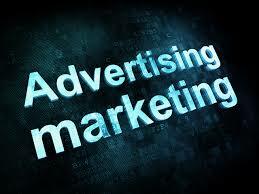 Market and advertise your business nationally or locally with a unique branding campaign. Gentry has been doing weddings for over 15 years, let his experience help make your wedding successful. Customize the sound of your wedding by choosing the music you love and the songs that make you dance. 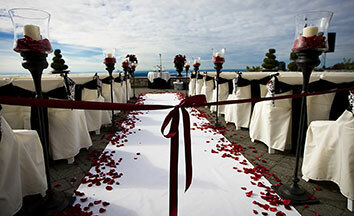 Our prices are affordable with wedding packages starting at $400. Our audio and video production facility is state of the art. Using the latest hardware and software we create the cleanest, highest resolution product in the industry. Create customized audio, video or music mixes to be shared on multiple platforms. 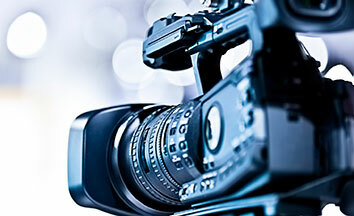 Radio & video production for major market stations. Kick your advertising campaign into high gear by having Gentry Thomas write, edit, shoot and produce your next radio or television commercial. In the past we have delivered winning results for clients such as ESPN Radio, Big M Casino, Beasley Broadcasting, Daytona International Speedway, Clear Channel Radio and many more. Gentry Thomas has packed the dance floors of South Florida's hottest clubs and events for 15 years. Gentry has hosted events such as the Downtown Countdown in Fort Myers, Zombicon, The River District's 4th of July Event and many concerts and events. Currently hosting successful weekly events at Cadillac Jack's, The Sandy Parrot and the Dixie Roadhouse. Let Gentry's resources, experience and connections make your next event run smoothly and successfully. We plan, book, setup and execute events such as concerts, weddings, festivals, block parties, grand openings, expos, reunions and much more. 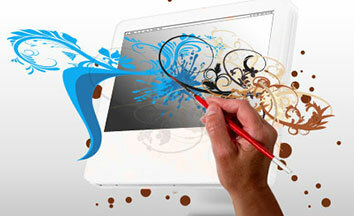 Let Gentry help brand your company with a new website, logo or other print materials. All websites use new "responsive" design techniques to make your web presence viewable across any device. Be always up to date with our latest events! Like our Facebook Fanpage and follow us on Twitter. Discounts, free entries and contests are waiting for you! 2013 all rights reserved by gentrythomas.com.